The Discovery of Tibet. The Origin of Anatomically Modern Man. Indian literary traditions suggest that the Anatomically Modern Man may have originated in Tibet. The Tibetan Man exists as a distinct member of Modern Human Family. Tibet and Tibetan Man do not share the identity of China and the Han Chinese Man. While Tibet is one of the most sparsely populated areas of the world, the origin of Anatomically Modern Man can be discovered in Tibet as the rest of the world hosted other members of Hominin Family that disappeared with the arrival of Homo sapiens. 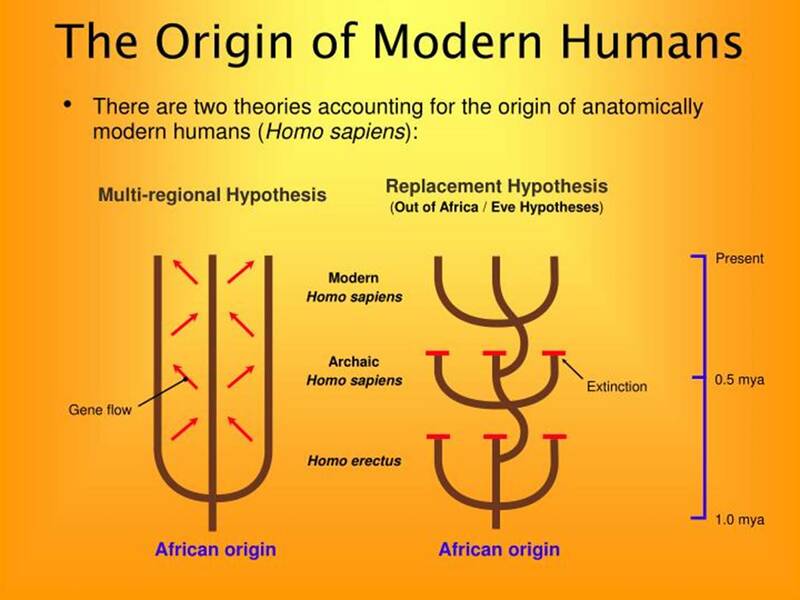 Sapiens as a new subspecies of Homo sapiens. The Tibet Discovery. 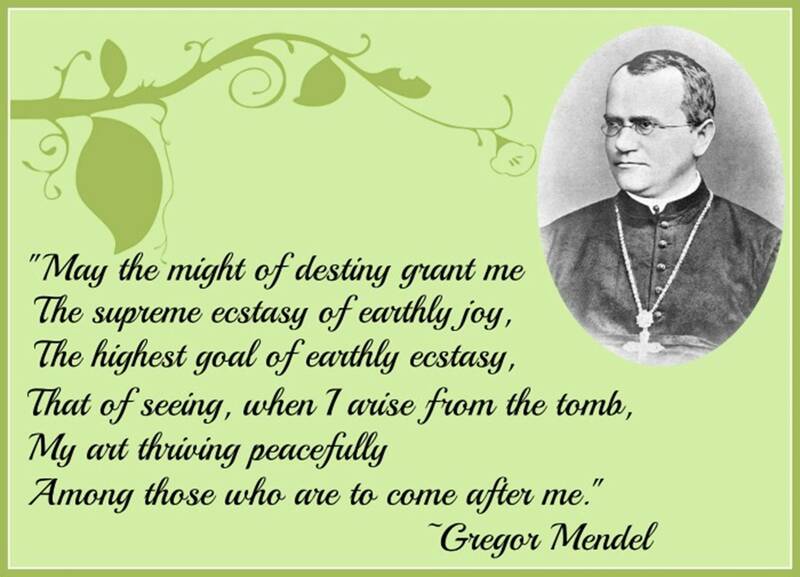 The Origin of Anatomically Modern Man. Excavations at the site of Nwya Devu in central Tibet. 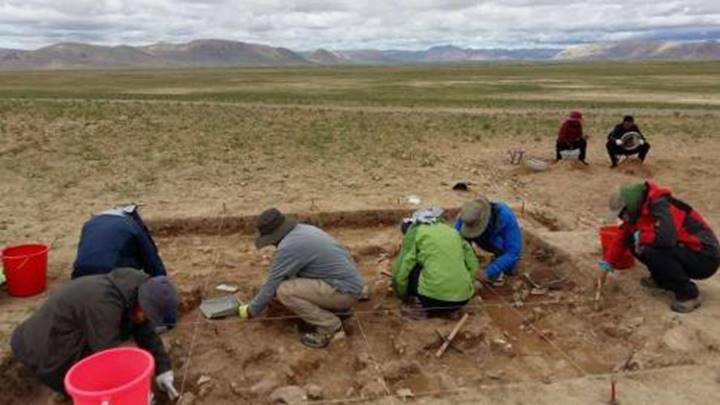 · A team of researchers says humans first set foot on the interior of the Qinghai-Tibetan Plateau around 30,000 to 40,000 years ago. · That’s about 20,000 earlier than previously thought. The plateau is known as the “roof of the world” and remains the third least-populated place on Earth. Stone artifacts on the surface. 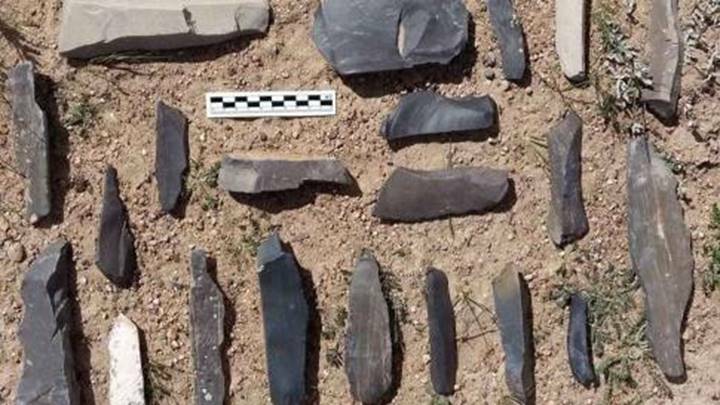 The site is about 186 miles northwest of Lhasa, the capital of Tibet, and is the oldest and highest early Stone Age (Paleolithic) archaeological site known on Earth.